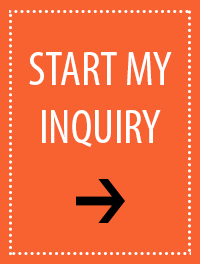 Putting Your Best Foot Forward – Cost Effectively! 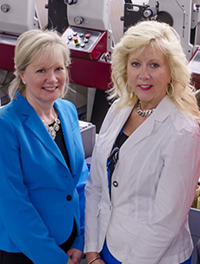 As a regional, small to mid-size manufacturer, you have a challenge. Your packaging has to compete on the shelf with products from larger, national competitors, but you need to be cost effective. Often that means smaller packaging and labeling print runs, less waste in production, and more efficient warehousing. You’ve looked into printing labels, poly bags, and flexible packaging, but traditional “wide web” printers require large minimums, print runs so large that often it’s necessary to purchase a year of stock at a time! Narrow web printing is more cost effective. 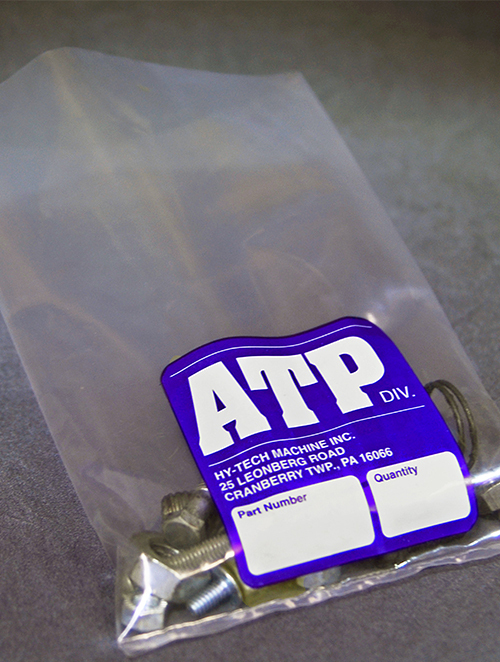 Printed narrow bags are a specialty at Alpine Packaging. Pressure sensitive tape needs narrow web capabilities for best results. Narrow web printing saves space and results in lower warehousing costs. When it comes to flexible packaging, our narrow web printing process allows us to wrap your product in full color glory, with eye-catching graphics and the WOW that can make your products competitive with the national brands. And we can do all this at competitive prices and economical print runs. 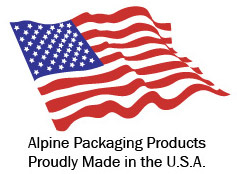 Using our narrow web presses, Alpine can fulfill your need for labels, printed poly bags, and flexible packaging in smaller quantities, as quickly as needed, and at competitive prices! No more excessive orders. 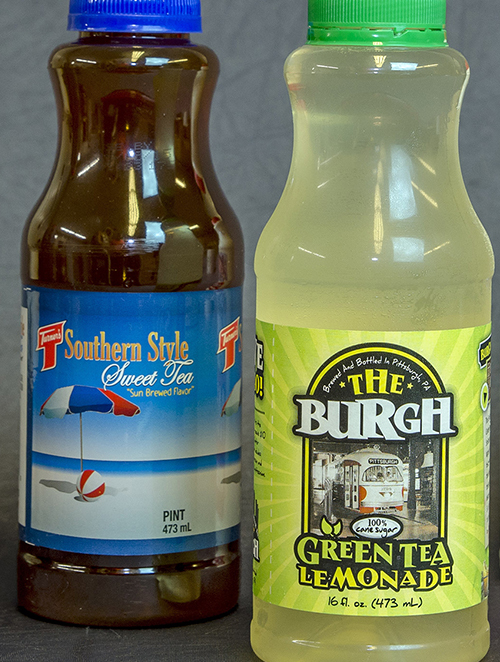 An added benefit of smaller print runs is the ability to “turn on a dime” with regard to package or label redesigns. While your competition is locked into a year or more of printed packaging, with narrow web production you can take advantage of seasonal changes, varying market demands, and unforeseen opportunities. 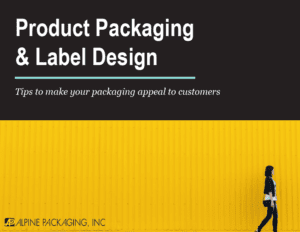 At Alpine, our ability to meet your labeling needs is as versatile as packaging itself, from food and beverage labels to printed poly bags, individually packaged consumer samples, and more. Flexible Packaging Benefits from Narrow Web too! 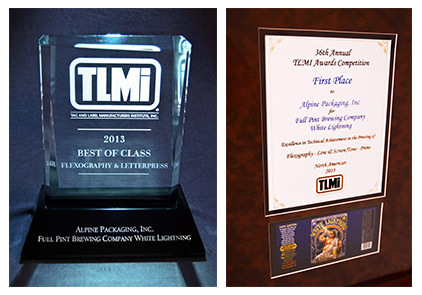 If you’ve thought of flexible packaging in the past, but it was just simply out of reach, or you couldn’t find the right designers to do justice to your product (bringing its packaging to the highest competitive level against national brands) then you owe it to your business to contact Alpine Packaging today. 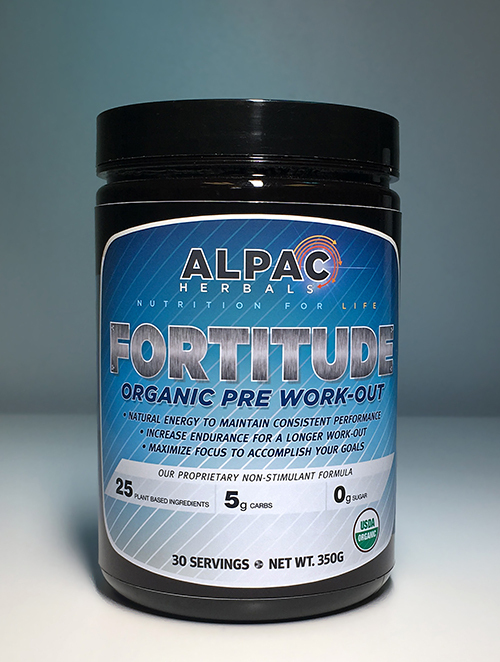 When it comes to flexible packaging, Narrow Web printing is versatile, cost effective, and can provide a highly competitive look against any national product.